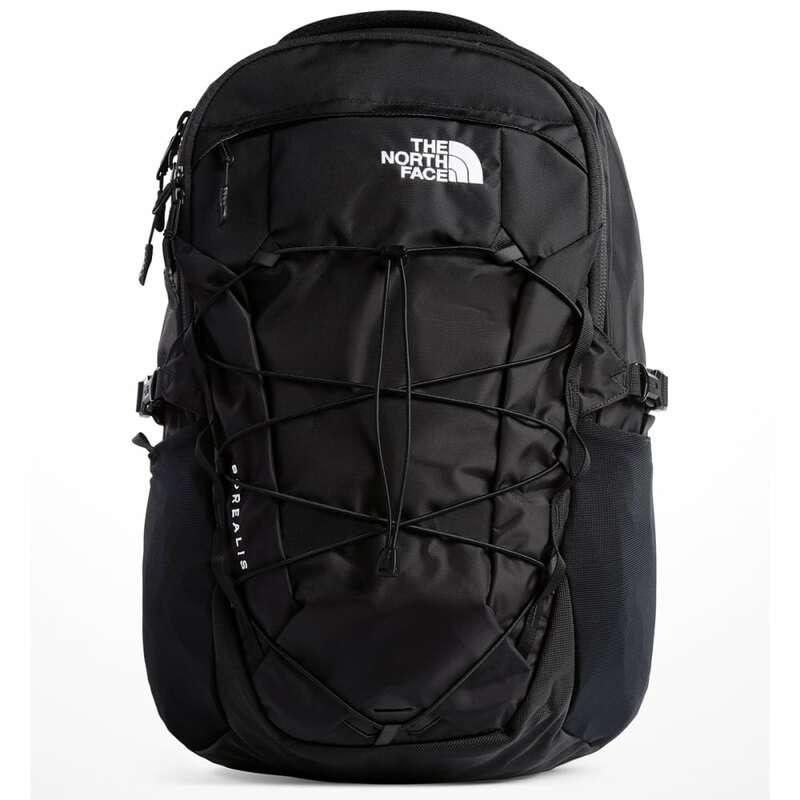 With a modern refresh, this classic TNF 28-liter backpack for stashing your gear quickly and hitting the road now offers updated features and an improved suspension system for all-day comfort. 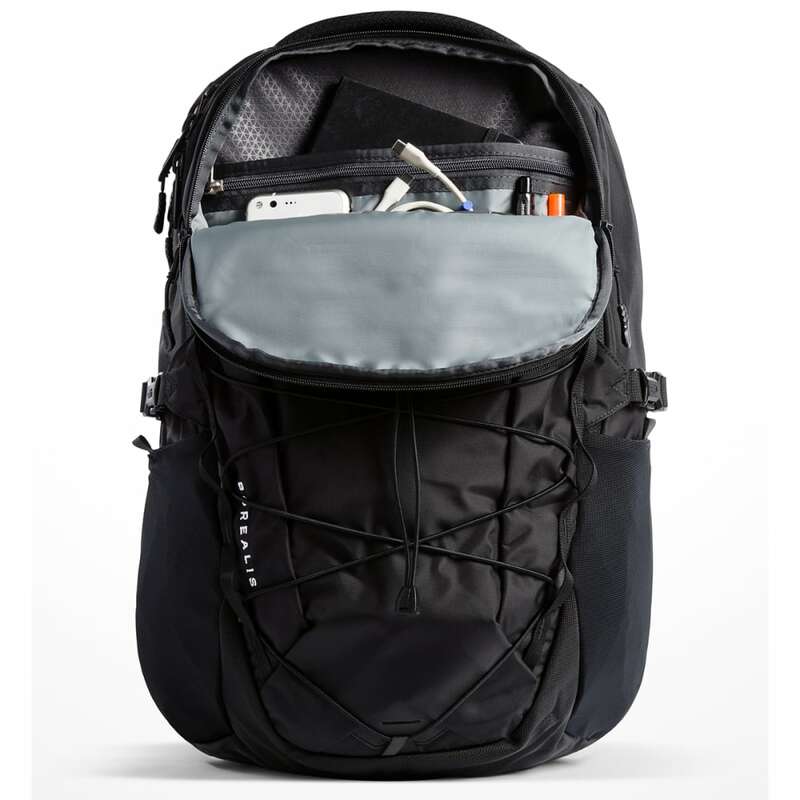 The main compartment features a padded, highly-protective laptop sleeve and the front compartment is equipped with a tablet sleeve to protect and organize your electronics. 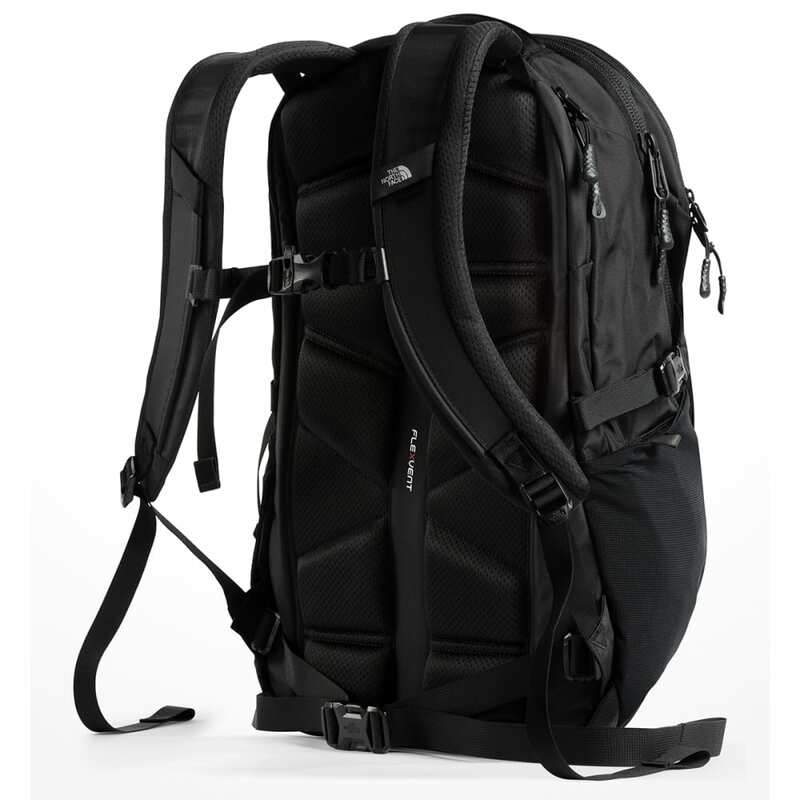 Finished with easy-access, stretch-mesh water bottle pockets and an external bungee cord that allows you lash on additional gear.